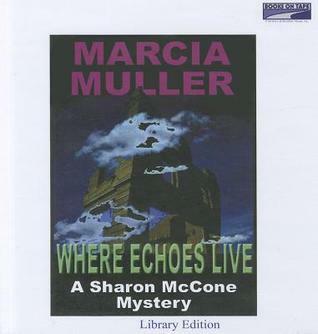 #11 in the Sharon McCone series works best as a mystery if you're completely ignorant of later books in the series. The misdirection involving a secondary character would just play better. I liked this one, but wasn't in love with it. The environmental mystery angle just didn't grab me as much, especially compared to the 1960s radical theme of the previous book in the series (which I loved). Also I felt like the ending dragged out a bit too long. Sign into Goodreads to see if any of your friends have read Where Echoes Live.